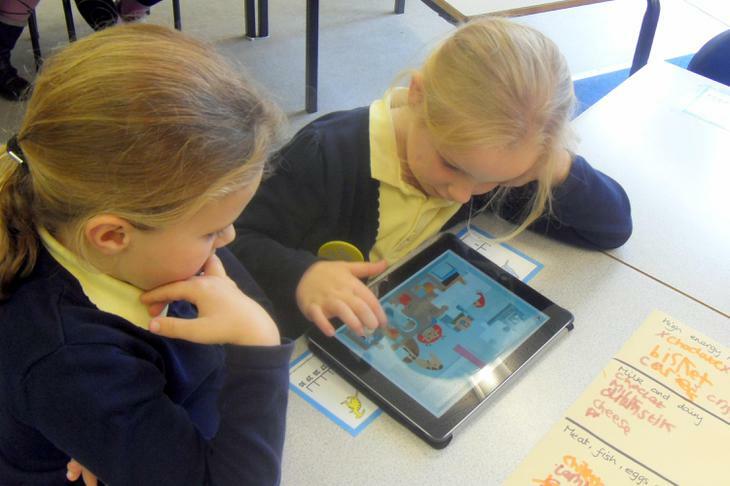 Welcome to Bay Primary School Website. I hope you find this site informative and supportive and that it gives you a flavour of who we are and what we do. At Bay Primary School everyone is committed to ensuring that all of our children have opportunities to shine. We believe that every child can thrive in education given the right environment and encouragement and we work hard to achieve this. We care for and nurture all our children and believe that by working together with families we can bring out the best for everyone. We have high standards and all our children are encouraged to take pride in their achievements. Our aim is to instil a love of lifelong learning in our children and prepare them for the life beyond our school gates. At Bay Primary School we believe that everyone has the right to success. We celebrate diversity and everyone in our school knows that whilst we are all different, we all have things in common that bring us together. It is this shared purpose that strengthens our school, we are one community and we work hard for each other so that we can all enjoy learning in a happy environment. We teach a creative curriculum through which we aim to inspire children to become active learners. 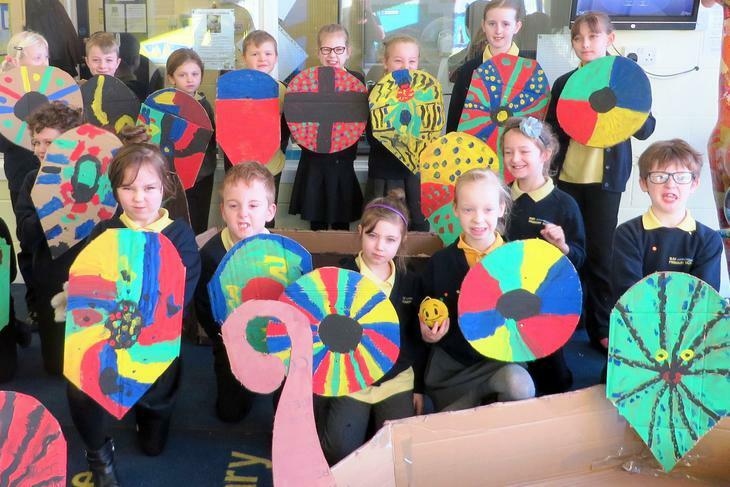 We want children to be totally engaged in their learning, be that through acting out the Viking invasions or designing and building working models of Flamborough Lighthouse. Bay Primary is a school that understands that children learn in different ways and we insist on quality teaching that allows each child to thrive through their own learning style. 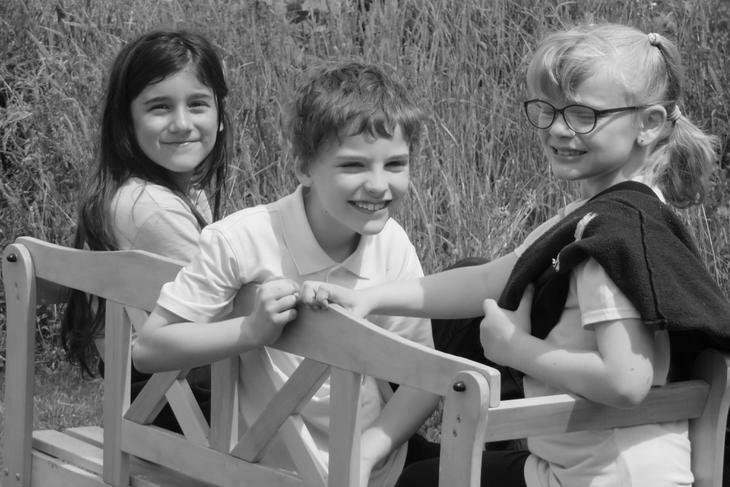 At Bay Primary we understand that all children face different obstacles to success and we employ a skilled team of teachers, teaching assistants, special needs workers and nursey nurses to help all children to acieve their full potential. We have full time nurture workers who support children's wellbeing and a Parent Support Advisor who can liase between home and school life to support families. Behaviour is very good at our school and we are proud of our young people and their positive attitudes. We encourage children to take part in activities after school and during the holidays as we believe that learning does not stop at the school gates. We have a wide variety of clubs and extra curricular activities that range from sporting to the arts. 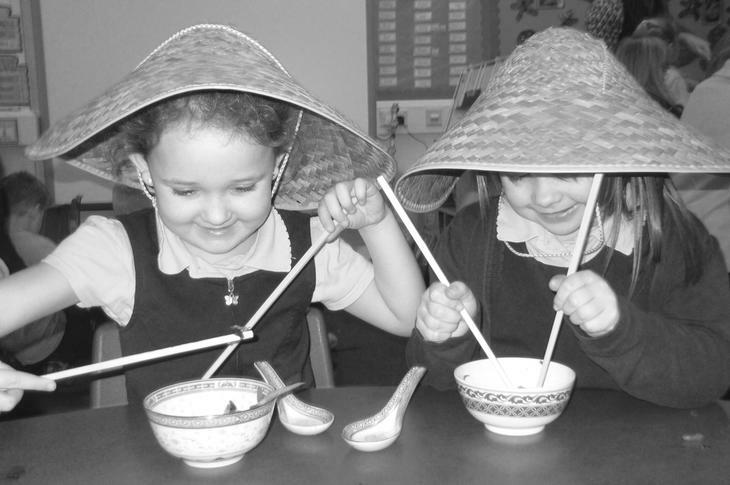 We aim to instil a love of learning that will carry our children throught the rest of our lives. Staff, pupils governors and parent/carers are very proud of Bay Primary School. In our most recent Ofsted we were recognised as enabling children to make "rapid progress" and having a clear sense of purpose, ambition and drive. We are a school that children want to come to - how do we know? Because they tell us and we listen. 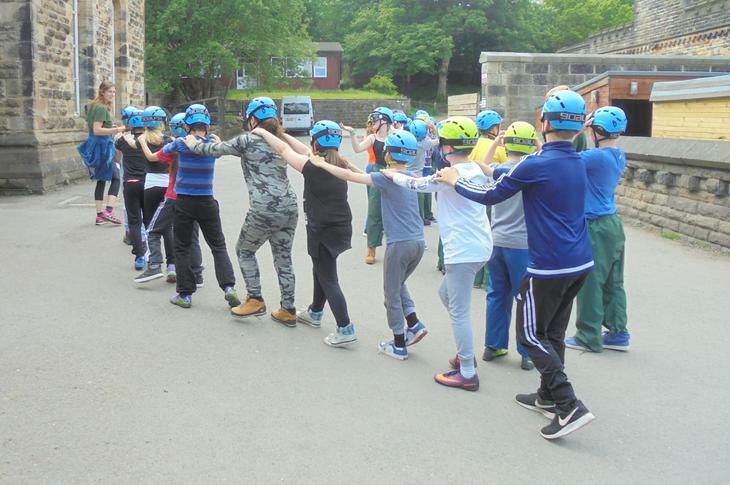 We aim to provide purposeful, meaningful and appropriate learning experiences within a broad and balanced curriculum through the planned delivery of the curriculum and the Agreed Syllabus for Religious Education. The early acquisition of basic skills are a priority for us and children are supported throughout the school to ensure they become confident readers writers and mathematicians. We aim to engage children in their learning through a wide range of topics and projects which enrich their subject knowledge and enhance their Maths and English skills. ICT is used to extend and enhance the curriculum and we aim to have the best equipment possible within available recources.